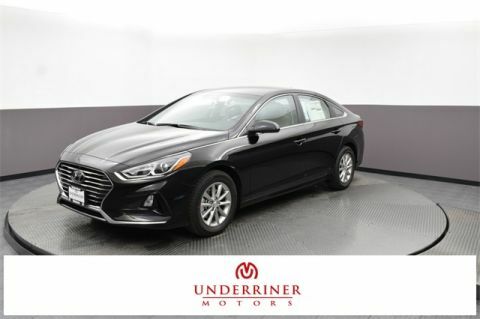 Available now at Underriner Hyundai, the new Hyundai Sonata SE strikes all the right notes. 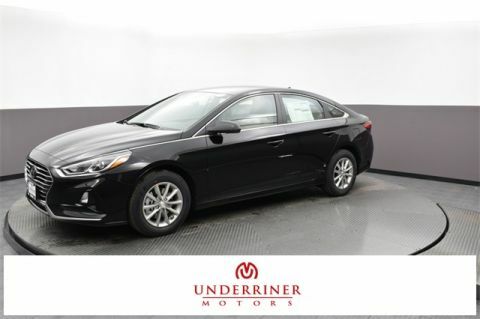 With more total interior volume than any vehicle in its class and an exquisitely crafted interior, it’s hard to imagine a mid-size sedan able to indulge you at the same level. Set apart by more than first-class comfort, the new Hyundai Sonata SE incorporates leading convenience, safety, and entertainment technology. Sync your smartphone using standard Apple CarPlay or Android Auto, keep it topped-up using front and rear USB ports, and control features through the 7-inch color touchscreen display. Plus, you can use the remote keyless entry system to get going without a hitch, and rely on driver assistance features such as Blind Spot Detection (BSD) with Rear Cross-Traffic Alert to keep yourself and your passengers safe. 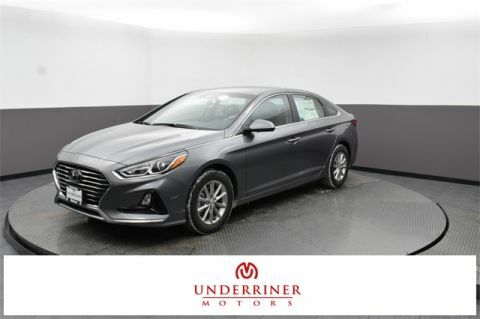 Singled out by US News as “one of our highest-ranking midsize cars”, the new Hyundai Sonata has proven well worth the wait. To explore financing options or find out more, simply contact Underriner Hyundai today.